If you are looking for a solid Kindle Paperwhite alternative, then the Kobo Aura is a great option. Its hardware compares very well with the Kindle Paperwhite, sporting a 6-inch Carta E Ink touchscreen. 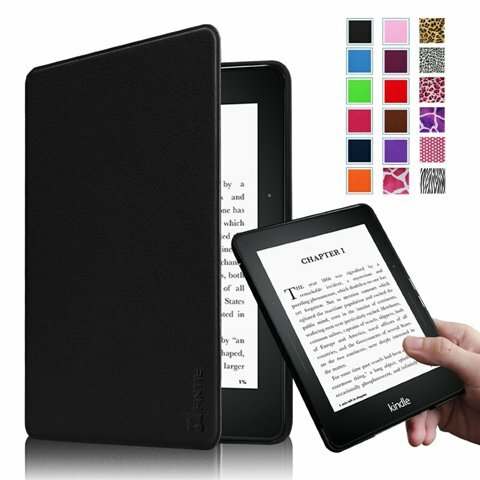 It also has 4GB of onboard internal storage, which can be used to hold over 3,000 eBooks. Much like the Kindle Paperwhite, the Kobo Aura Edition 2 supports 14 different file formats natively like EPUB, EPUB3, PDF, MOBI, JPEG, GIF, PNG, BMP, TIFF, and more. There’s also support for a bunch of languages like English, French, Japanese, Turkish, etc. In terms of the connectivity, the Kobo Aura Edition 2 has Wi-Fi 802.11 b/g/n, and micro USB. It’s also worth pointing out that the battery life of Kobo Aura Edition 2 is pretty solid and it can keep going for a couple of weeks depending on your usage. Barnes & Noble’s Nook Tablet 7″ is also a great Kindle Paperwhite alternative. It packs a 7-inch IPS display with a resolution of 1024 x 600, and 16GB of onboard storage to store all your downloaded books. The Nook tablet 7″ also has dual-band Wi-Fi support, and a VGA camera. The Nook Tabet 7″ is powered by Android 8.1 Oreo (Go Edition), that’s optimized for entry-level devices. So yes, the Nook Tablet 7″ certainly has the software advantage over something like, say, the Kindle Paperwhite. Much like many other e-readers in the list, the Nook tablet 7″ supports a bunch of file formats like PDF, ePUB, DRP, ePIB, HWP, HWT, HML, HWPX, DOC, DOCX, TXT, RTF, DOT, DOTX, HWDT, XLSX, XLSB, XLS, and more. The highlight of Nook Tablet 7″, however, is the fact that you get up to 128GB additional cloud storage with NOOK Cloud to Store all your books. The new Kindle Paperwhite eBook readers now come with IP certification. Well, if you are looking for a waterproof e-reader, then the Kobo H2O Edition 2 is worth checking out. The original Kobo H2O was a massive hit mainly due to the fact that it was the only ebook reader with an IP certification for water-resistance. 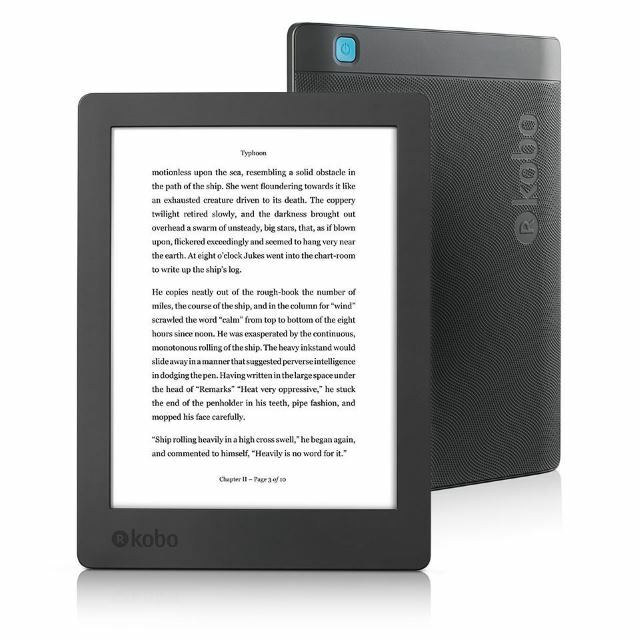 But the new Kobo H2O Edition 2 is also equally popular. 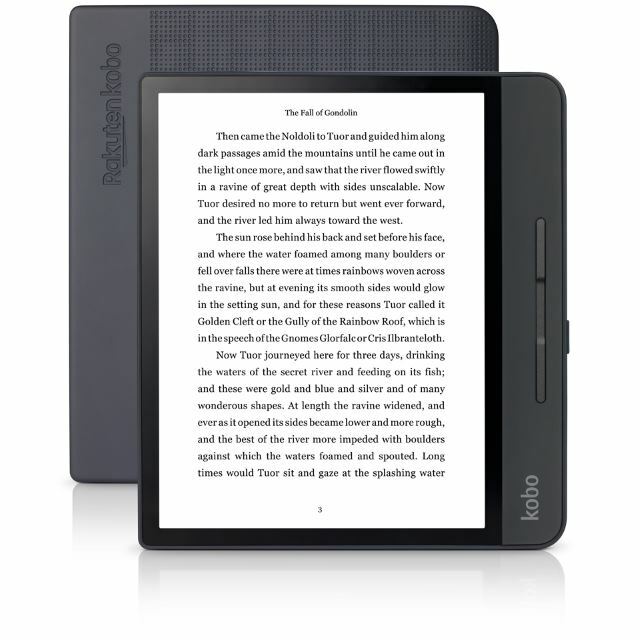 The new Kobo H2O Edition 2 comes with ComfortLight PRO, which makes it easy on the user’s eyes. It reduces the blue-light exposure and proves a comfortable reading experience at night. It’s a 6.8” Carta E-Ink touchscreen display that’s doing the trick here. The e-reader weighs only 207 grams, and it has 8GB onboard internal storage for storing thousands of books. Just like other readers from Kobo, the H2O Edition 2 also supports up to 14 different file formats and a handful of languages. It also has Wi-Fi 802.11 b/g/n support and a micro USB port. And yes, it has IPX8 certification with which it can stay in 2 meters of water for up to 60 minutes. 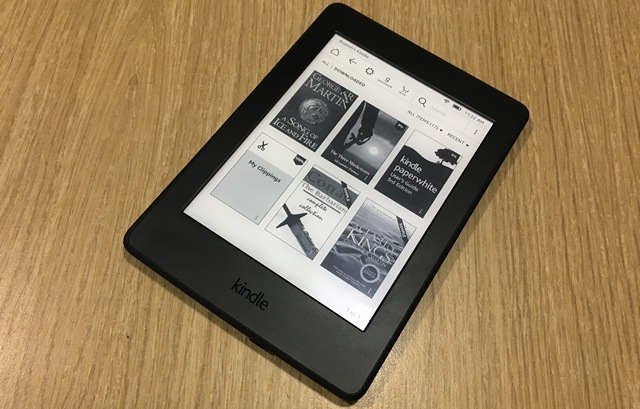 So yes, if you are on the lookout for a waterproof ebook reader that you can even use in the bath-tub, or inside a pool without worrying about dropping it in the water, then be sure to check it out. 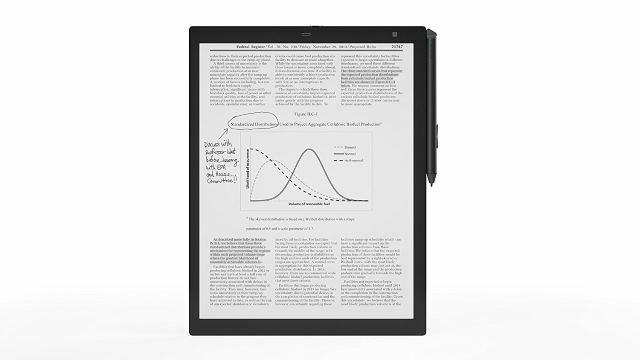 If you are on the lookout for an ebook reader that can also help you with some work like reading documents, drawing, taking notes, etc., then check out the Sony DPT-RP1/B Digital paper. 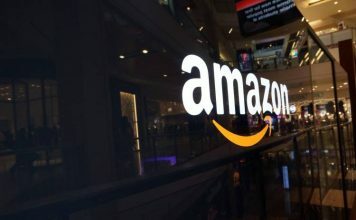 It’s clearly one of the most interesting product on the list mainly due to the fact that it’s more than just an Ebook reader, unlike Amazon’s Kindle. The Sony Digital Paper is very thin as Sony claims that it’s as thin as 30 sheets of paper. Depending on your requirements, you can buy either the 10-inch or the 13-inch variant of the ebook. Sony is using a low-glare display here to avoid strain on the user’s eyes, and it also has a paper-like texture which makes writing on the tablet easier and more natural. It has 16GB of internal storage which is good for 10,000 PDF files. 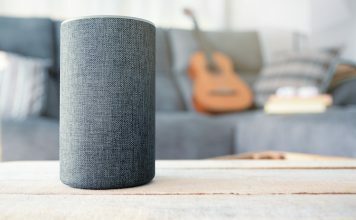 Sony also says that it can last for up to a week on a single charge. You can transfer files via USB, Wi-Fi, or Bluetooth or use the Digital Paper app that’s available on both Android and iOS. It’s quite a bit more expensive than e-readers, which is why we’re including this towards the bottom of the list, but it does bring a lot more functionality than your typical e-reader does, and if you have a use case for it, this is definitely a great tablet-plus-e-reader to buy. If you are looking for an alternative to the newly launched Kindle Oasis ebook reader, then check out the Kobo Forma. 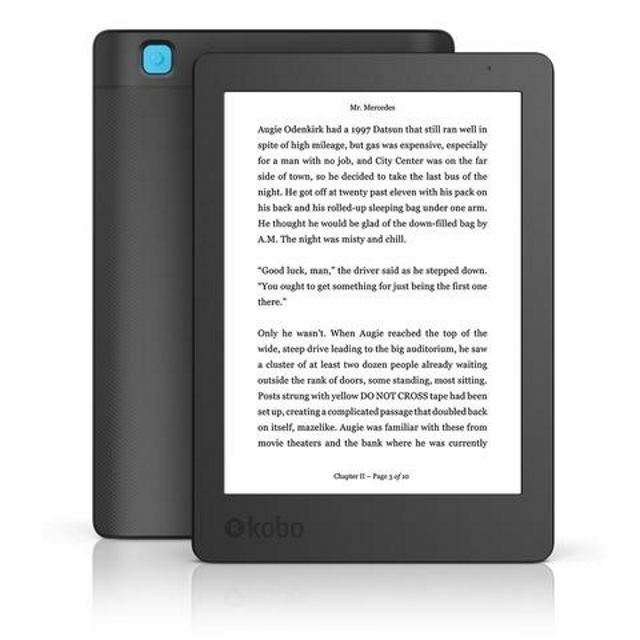 It’sone of the newer models from Kobo, and it looks really slick. It’s lightweight, portable, and it comes with an IPX8 certification for water-resistance, which is always a good thing. The Kobo Forma also has an 8-inch HD Mobius Carta E Ink screen, making it the biggest Kobo reader. 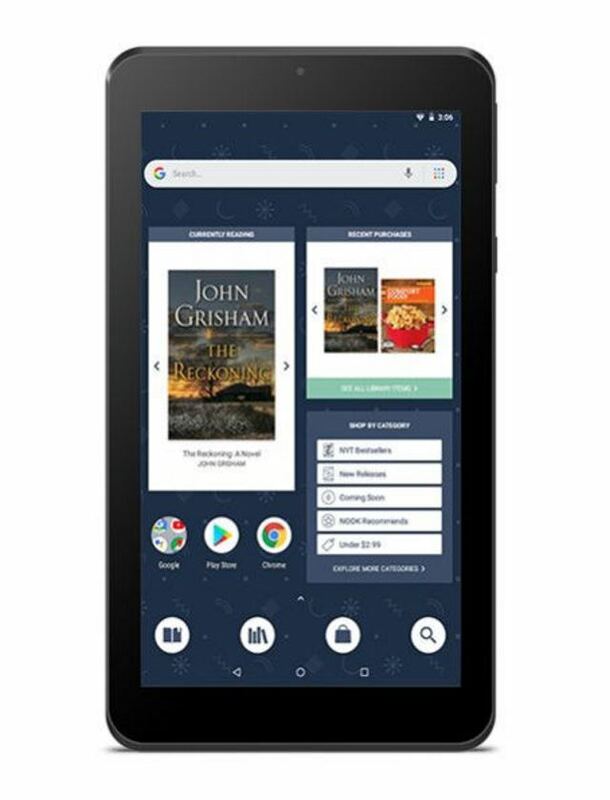 With Kobo’s OverDrive, you can also connect your Kobo Forma to, say, the local public library and search for the eBooks before picking them up. The base variant of the Kobo Forma comes with 8GB storage, but you can also choose to pick up the variant with 32GB storage. Yes, it is the most expensive Kobo reader that you can buy, but it’s still slightly more affordable than the Kindle Oasis. This one is a bonus addition, as it’s specifically meant for children. Yes, the Amazon Fire HD 8 is technically a tablet, but it also doubles up as a great ebook reader for kids. It’s got an 8-inch display, 32GB internal storage, a 1.3GHz quad-core processor and 1.5GB RAM. Keeping all the specification mumbo-jumbo aside, what makes the Amazon Fire HD 8 great for kids are its features. 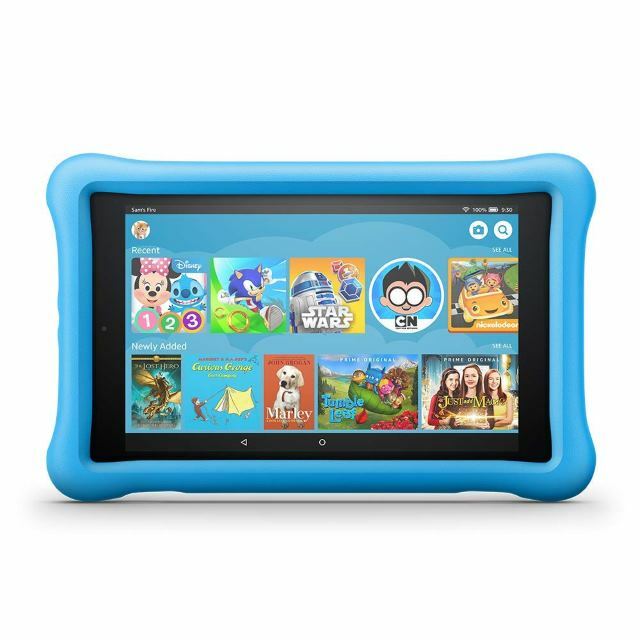 The Amazon Fire HD 8 Kids Edition tablet comes with one free year of Amazon FreeTime Unlimited, which gives you access to thousands of kid-friendly books, movies, and more. Heck, your kids can also listen to Audible audiobooks for free thanks to the FreeTime Unlimited. Lastly, it is also worth pointing out that the Amazon Fire HD 8 comes with a blue or pink “kid-proof” case to keep it safe at all times. Which Kindle Alternative Are You Going to Buy? Well, that wraps up our list of the best Kindle alternatives that you can buy. 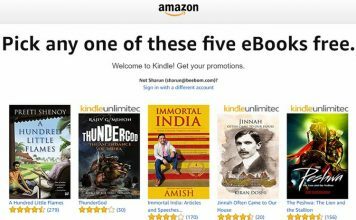 Amazon’s Kindle ebook readers are extremely popular, but the readers mentioned in the list are also equally good. More specifically, Kobo’s collection has started grabbing a lot of attention lately, so be sure to check them out. That being said, we’d love to know which Kindle alternative are you planning to buy. So, do let us know in the comments section below.